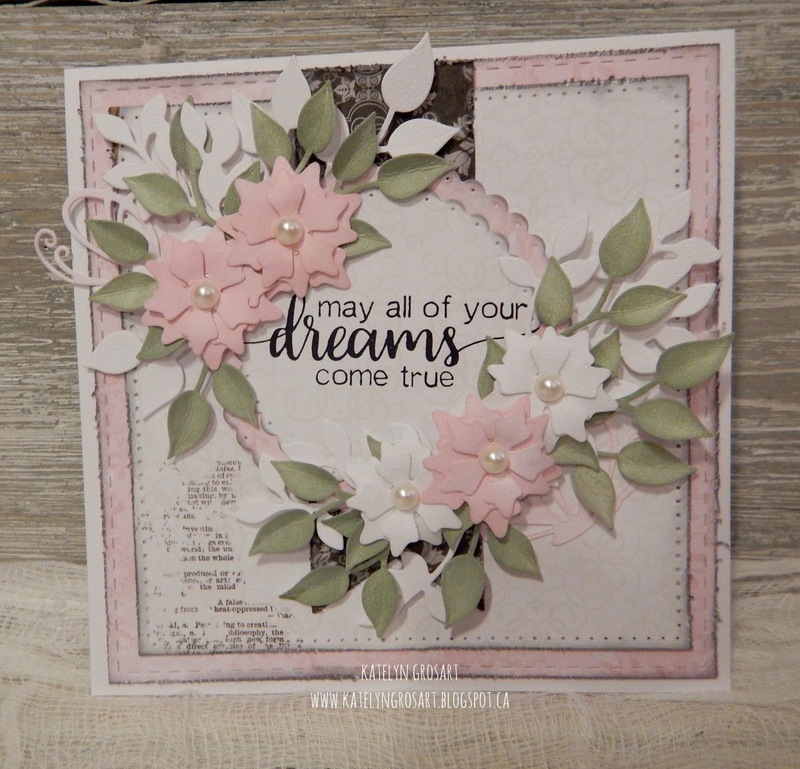 I'm on the Creative Scrapbooker Blog today as a guest blogger sharing my May All of Your Dreams Come True card featuring Elizabeth Craft Designs, Ranger Ink, Scrapbook Adhesives and Bo Bunny products. 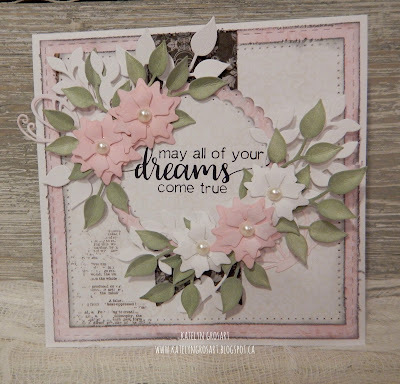 You'll want to make sure to head over to the Creative Scrapbooker Blog to read all about how I created my May All of Your Dreams Come True card, so that you can recreate it at home. 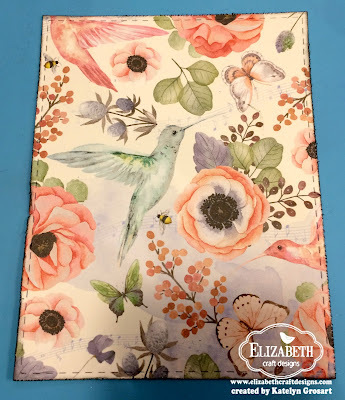 I hope that you are having a wonderful weekend and you're getting some time in your craft room. Today I'm sharing a Thank You Card featuring a variety of the newly released dies from Joset Designs as well as some dies from Els van de Burgt Studio. 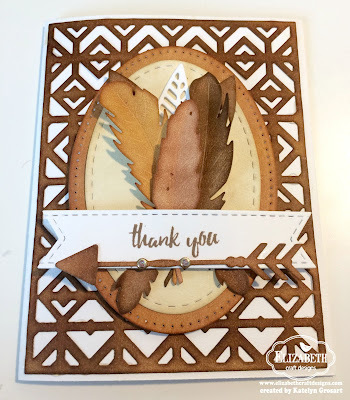 I have a tutorial below for you so that you can recreate my wonderful Thank You card. 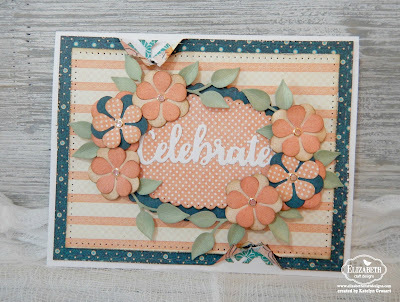 Using the Diamond Background die, die cut the background out of White Soft Finish Cardstock. 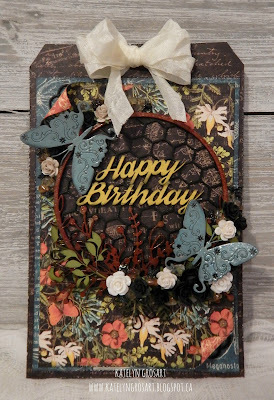 Using a blending tool, blend Vintage Photo, Gathered Twigs and Wild Honey Distress Ink over the entire diamond background. Once the background has been blended, distress the edges of the background using an edge distressor. To finish off the edges on the background, use a blending tool and ink the edges using Vintage Photo Distress Ink. 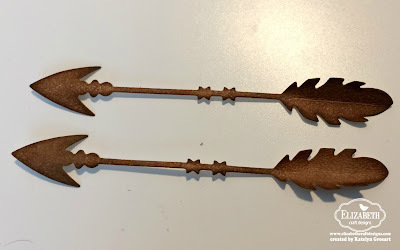 From the arrow dies, die cut two of the arrows with stars using White Soft Finish Cardstock. 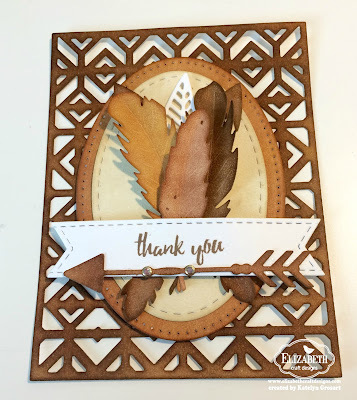 Using a blending tool, blend Vintage Photo and Gathered Twigs Distress Ink over the entire surface of both arrows. Once the arrows have been coloured, using a stylus, run the stylus down the middle of both feathers on the arrows. 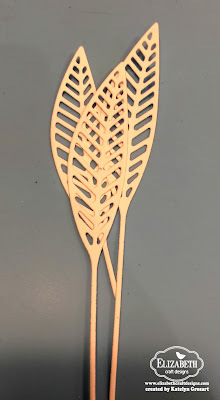 Fold the sides of the feathers up to give them a bit of dimension. Out of the same arrow dies, die cut the arrow with the chevrons out of White Soft Finish Cardstock. 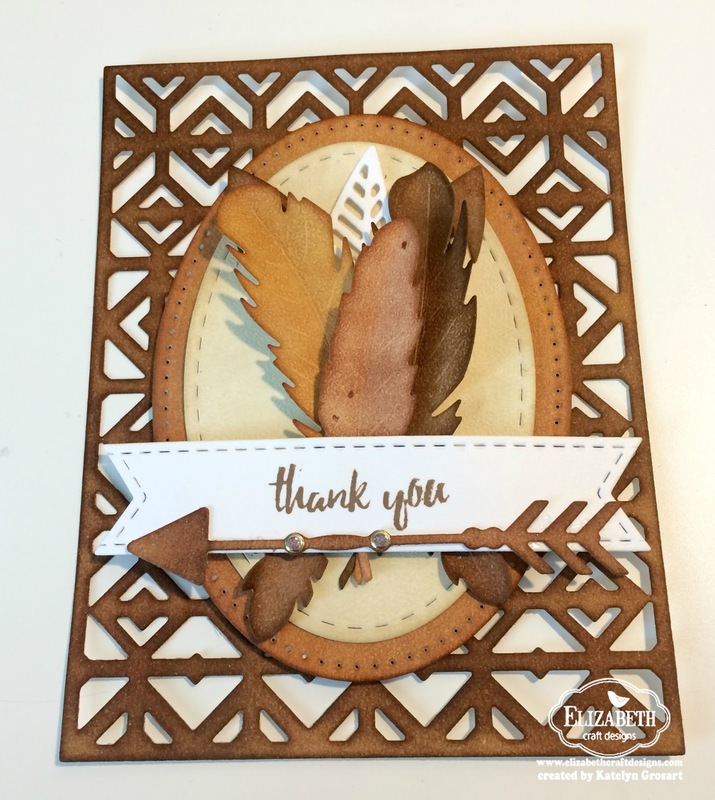 Using a blending tool, blend Vintage Photo and Gathered Twigs Distress Ink over the entire surface of both arrows. 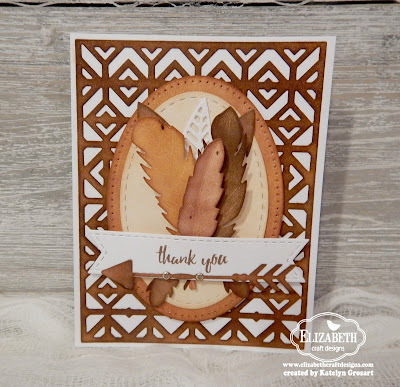 Die cut all three feathers from the feather die out of White Soft Finish Cardstock. Using a blending tool, blend Vintage Photo Distress Ink over the entire surface of the small feather. 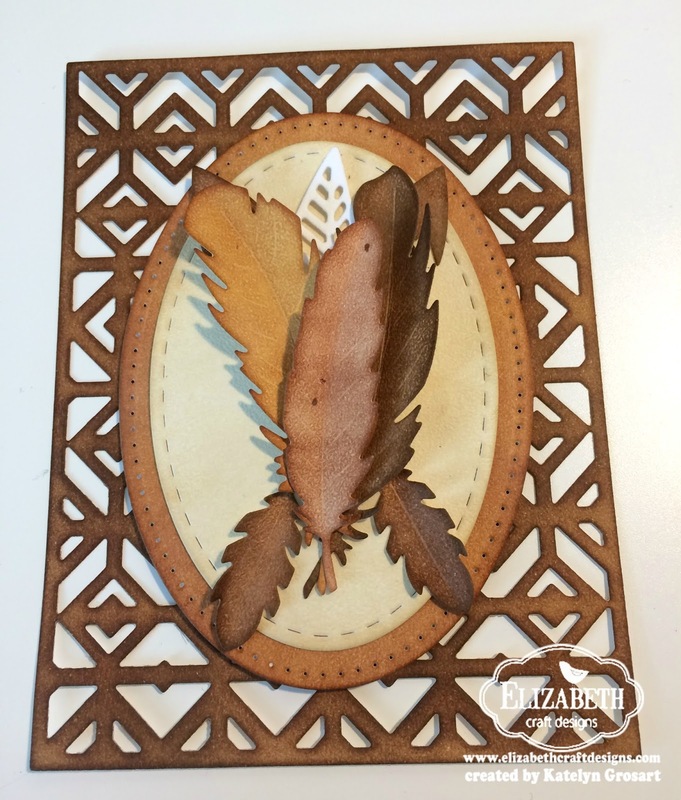 Using a blending tool, blend Vintage Photo and Wild Honey Distress Ink over the entire surface of the medium feather. 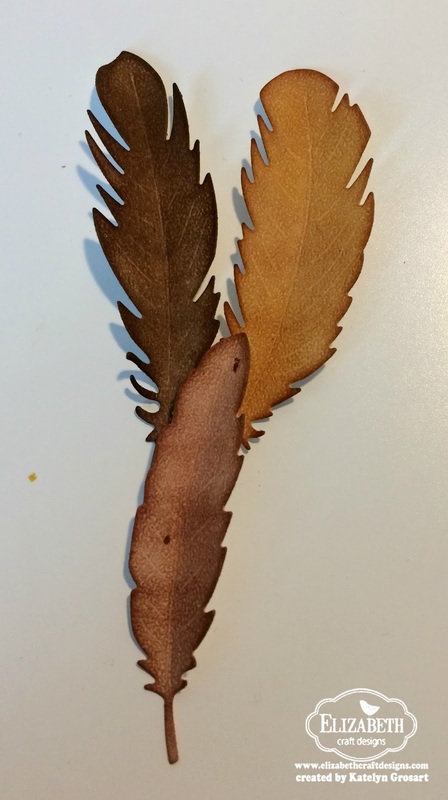 Using a blending tool, blend Gathered Twigs Distress Ink over the entire surface of the large feathers. 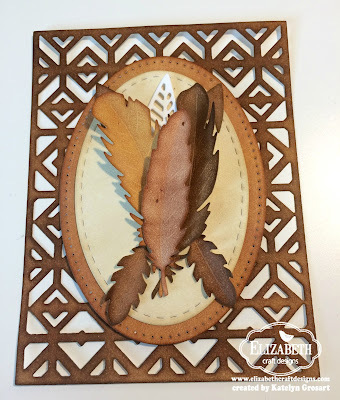 With a blending tool and Vintage Photo Distress Ink, ink the edges of the feathers. Once the feathers have been coloured, using a stylus, run the stylus down the middle of all three feathers. 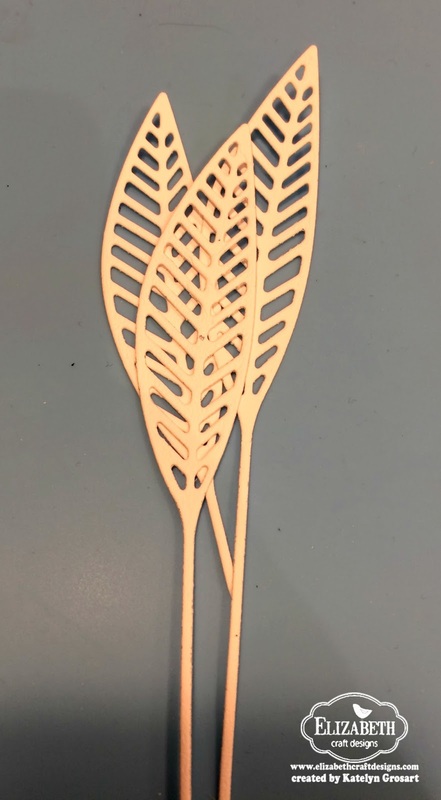 Fold the sides of the feathers up to give them a bit of dimension. 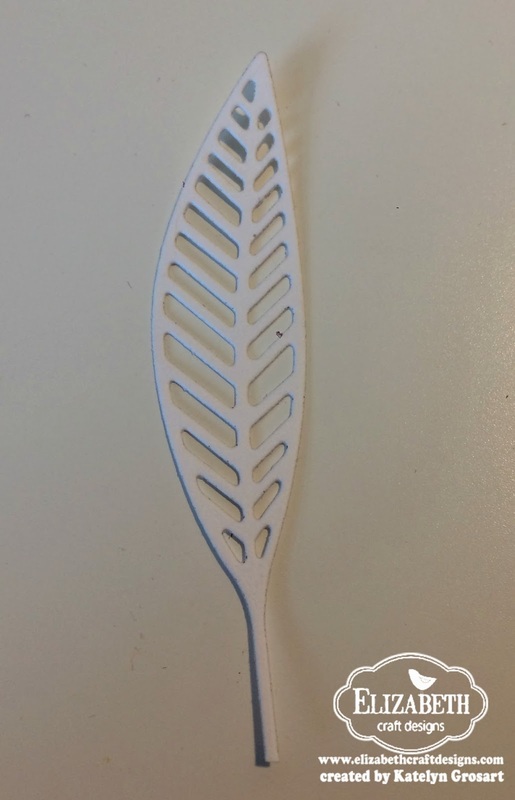 From the Pair of Leaves 2 die, die cut the skinny leaf out of White Soft Finish Cardstock. 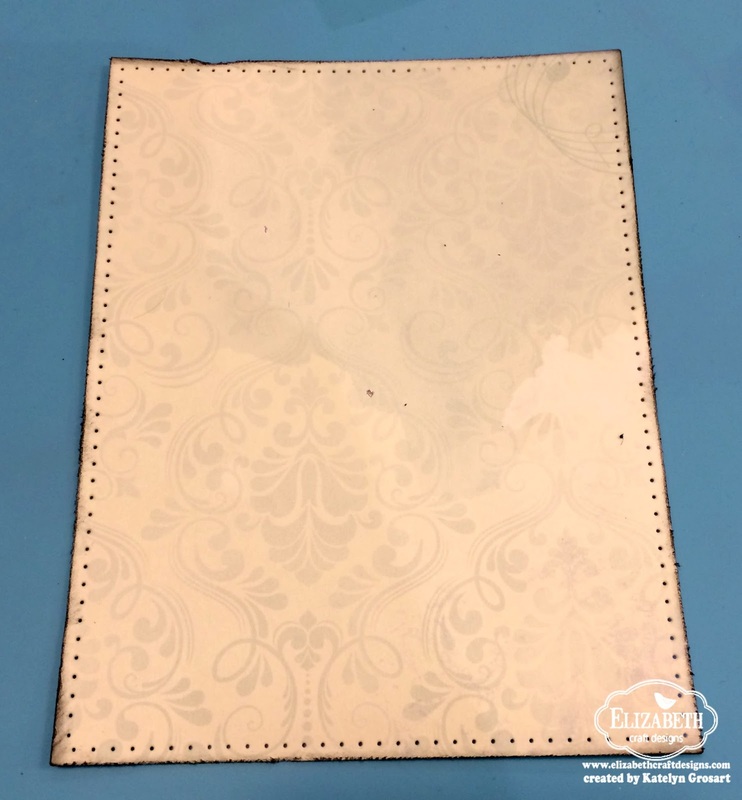 Using the Stitched Fishtail Banners Die, cut the 3/4" banner out of White Soft Finish Cardstock. Once the banner has been cut, flip the banner die to the non pennant side and cut out the other side to create the banner pennant on that side. To finish the banner, apply Potting Soil Archival Ink to the 'Thank You" sentiment stamp. Stamp the sentiment in the middle of the banner. 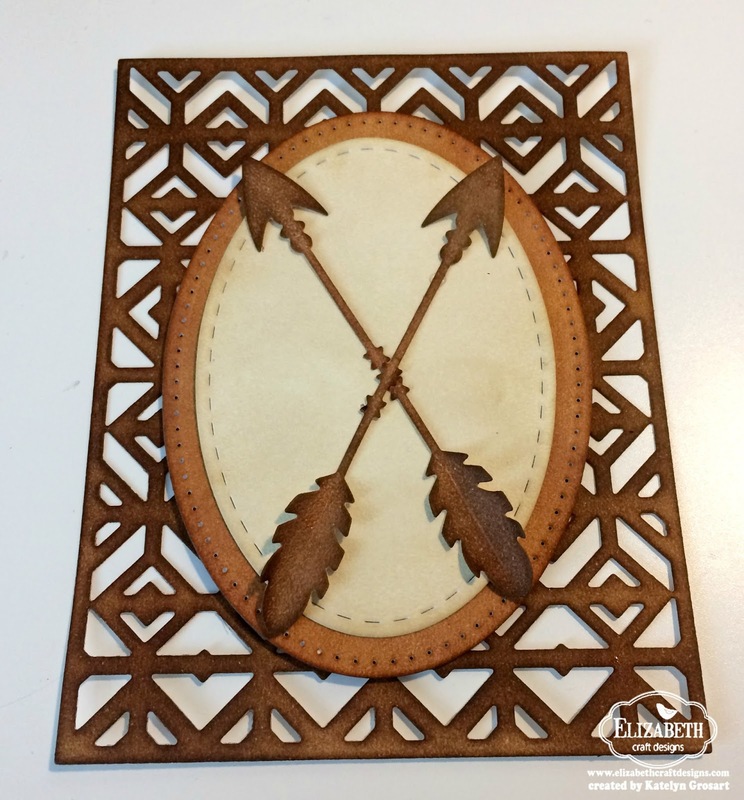 From the Stitched Oval dies, die cut both the 3" and 2 1/2" stitched ovals out of White Soft Finish Cardstock. Using a blending tool, blend Vintage Photo and Wild Honey Distress Ink over the entire surface of the 3" stitched oval. Using a blending tool, blend Antique Linen Distress Ink over the entire surface of the 2 1/2" stitched oval. 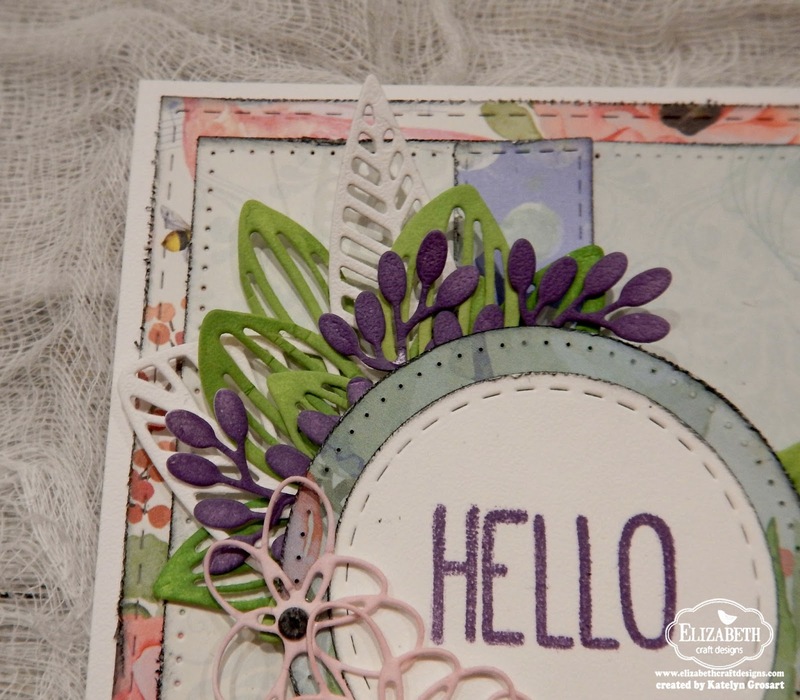 To finish off the edges of the stitched ovals, use a blending tool and ink the edges using Vintage Photo Distress Ink. Adhere the 2 1/2" stitched oval to the 3" stitched oval. Foam square the 3" stitched oval to the middle of the diamond background. 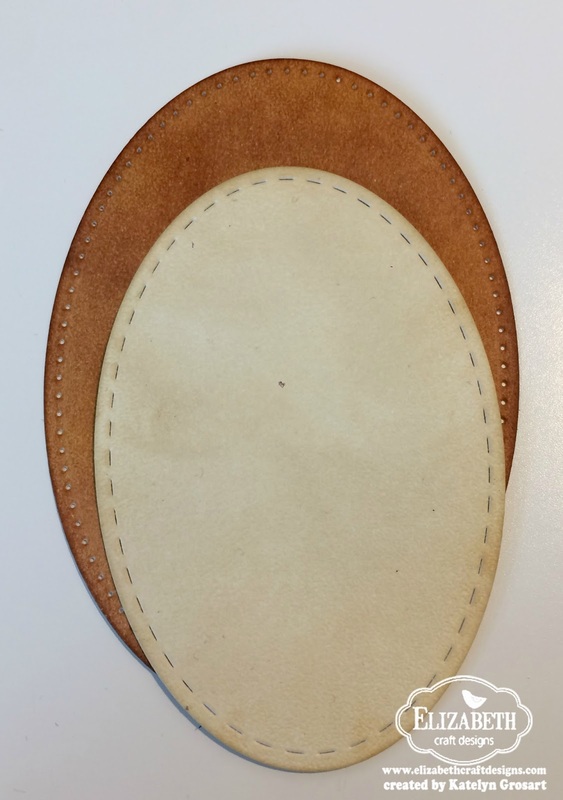 Adhere the two arrows to the 2 1/2" stitched oval. Make sure that the arrows makes an "x". Adhere the white leaf in between the two arrows. Adhere the three feathers overtop of the leaf and arrows. Make sure to leave some of the white leaf and the top of the arrows showing. Foam square the "thank you" banner to the bottom portion of the feathers. Once the banner has been adhered, adhere the chevron arrow to the bottom of the banner. 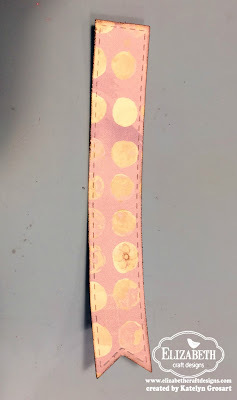 After the arrow has been adhered, add Transparent Glitter/Gold glitter dots to the circles on the arrow. 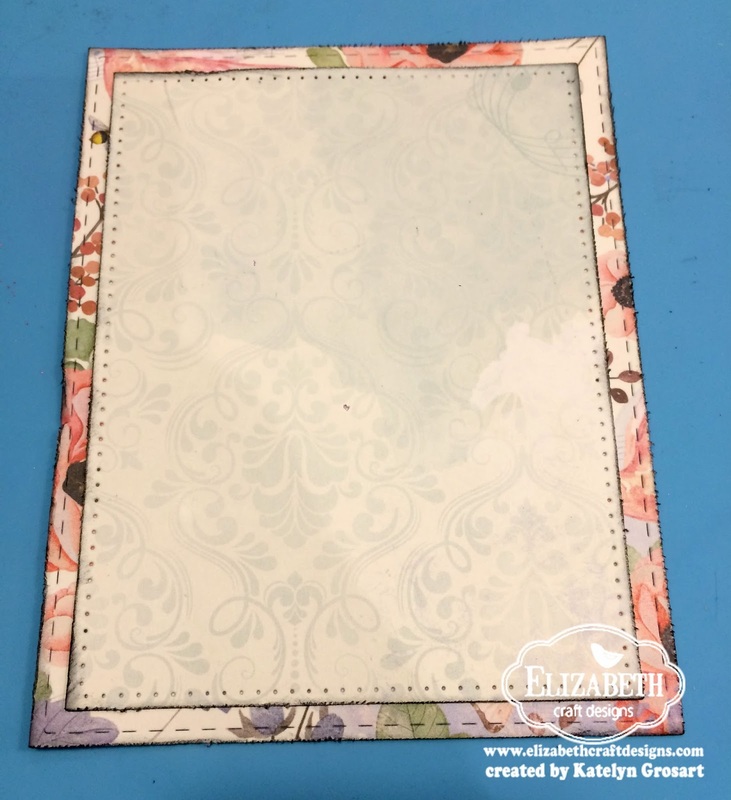 Cut a cardbase that measures 4 1/4" x 11", score at 5 1/2". 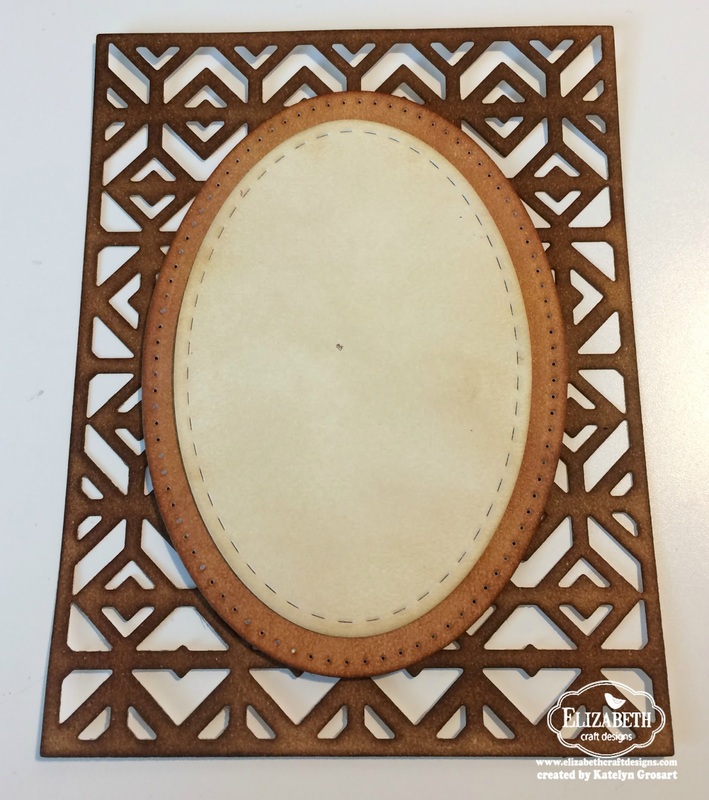 With your card front complete, adhere the card front to the cardbase. Thanks for joining me today! I hope that I've inspired you to re-create my Thank You card at home. - Tim Holtz for Ranger Ink: Distress Ink - Vintage Photo, Wild Honey, Gathered Twigs and Antique Linen. Blending Tool and Replacement Foam. 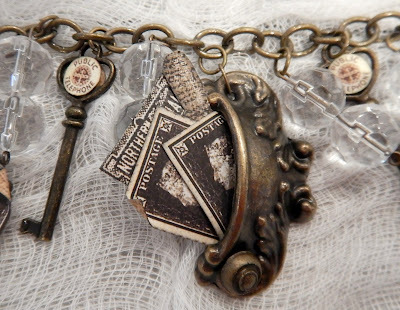 Yesterday I was on Graphic 45's blog sharing with you my Vintage Chunky Bracelet using a variety of staples and the Communique Deluxe Collectors Edition. 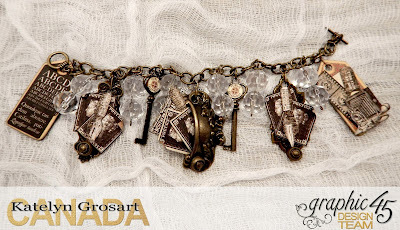 Make sure to read all the way down in my post as I have a tutorial for you so that you can recreate my Vintage Chunky Bracelet at home. 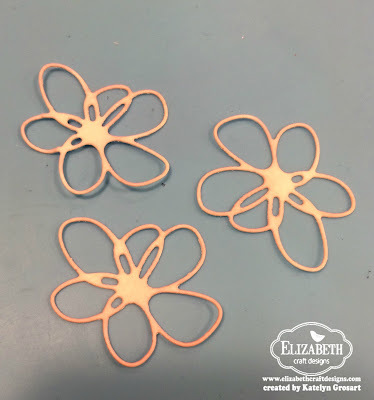 If you haven't stopped by Graphic 45's blog yet, you'll want to so you can check out the rest of the photos of my project as well as check out Joanne's fabulous jewelry piece. Try and challenge yourself by using your scrapbooking supplies in another craft, such as making jewelry, to make a gorgeous bracelet like I have. 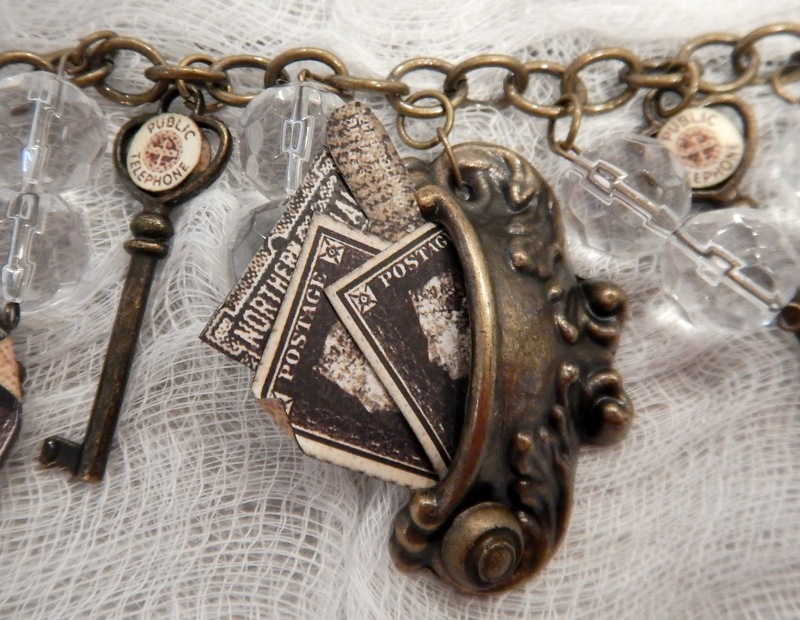 Tip: Mix and match your staples to create different interest on your bracelet. 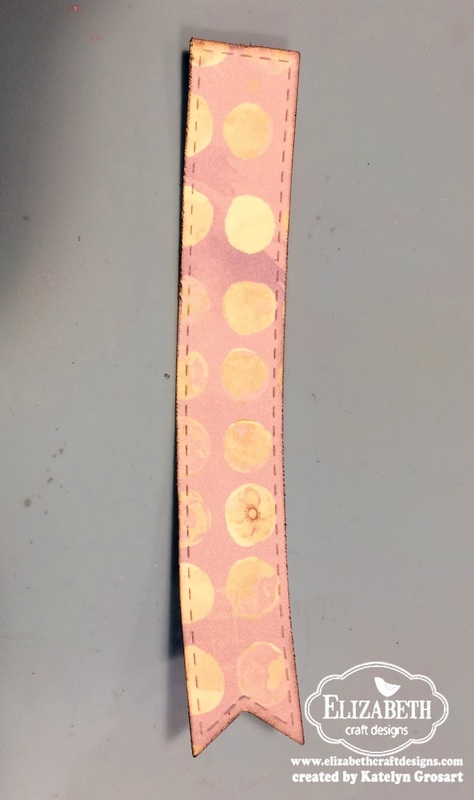 Check out How to Create a Bracelet Using Graphic 45 Products by Katelyn Grosart on Snapguide. To see more pictures and some other tips about my Vintage Chunky Bracelet, you'll want to head over to the Graphic 45 blog. 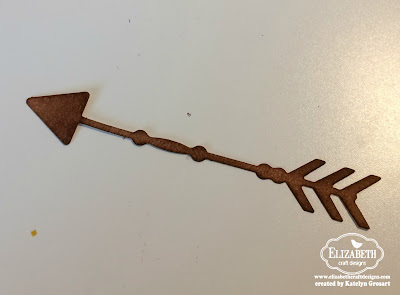 Thanks for stopping by and make sure to head over to the Graphic 45 blog to check out the rest of the photos of my project as well as Joanne's fantastic necklace! 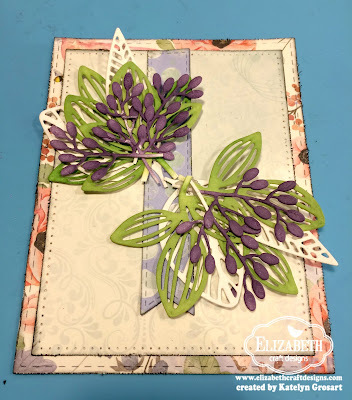 I'm up on the Elizabeth Craft Designs blog today sharing my feminine Celebrate Card. I've created this pretty celebrate card for any occasion that you need or want to celebrate for that special someone. 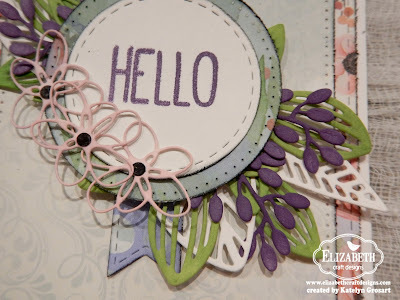 My card features a variety of Elizabeth Craft Designs dies, paper and adhesives. 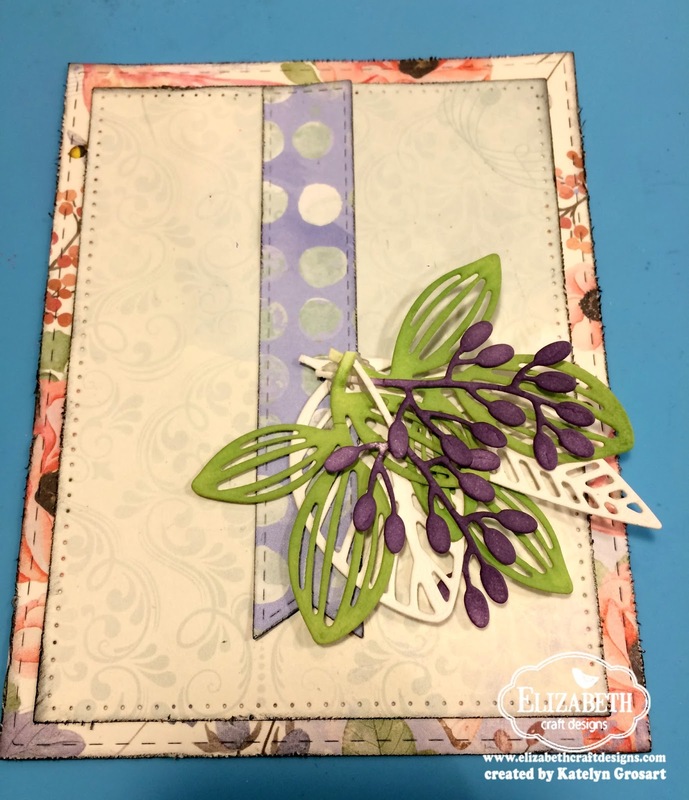 You'll want to make sure your way over to Elizabeth Crafts Designs Blog to read all about how I created my Celebrate card, so that you can recreate it at home. 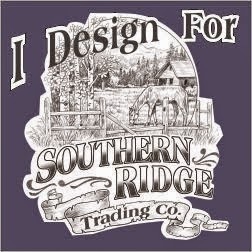 If your looking for my Southern Ridge Trading Company post, head here. 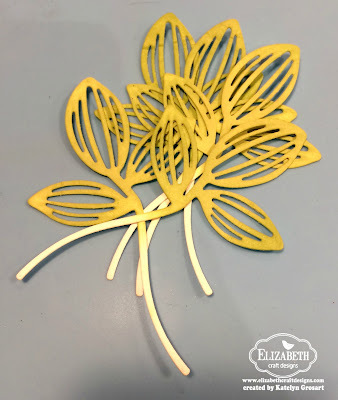 I'm back on the Southern Ridge Trading blog today sharing with you some spring inspiration. With on my mind I created a Happy Birthday Tag that's sure to inspire you to want to recreate it at home. Make sure to head over to the Southern Ridge Trading Company Blog so that you can learn all about how I created my Happy Birthday Tag. I hope that you had a wonderful Valentine's Day with that special someone in your life. I wanted to share with you a sneak peek of a new project that will be up on Graphic 45's blog. You'll want to mark your calendars for Friday, February.17th. 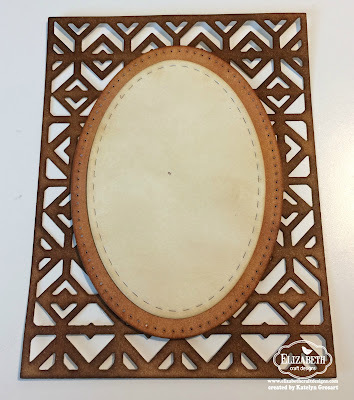 I hope that you'll take the time to stop by the Graphic 45 blog and check out all the photos of my project as well as check out Joanne's fabulous project. I will be sharing some photos and other details about this project on Saturday on my blog. 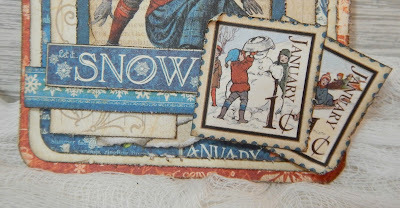 Today I get to share with you my set of Winter Tags that's are up on the Graphic 45 blog using Ivory Regular Tags, Children's Hour and Place in Time Deluxe Collectors Edition. 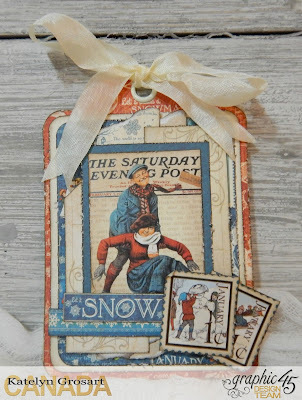 Make sure to read all the way down in my post as I have a tutorial for you so that you can recreate my Winter Tags at home. 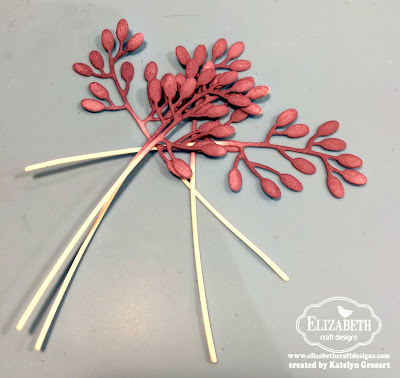 You'll want to make sure to head over to the Graphic 45 blog to check out the rest of the photos of my project as well as check out Joanne's fabulous project. I love to create tags as they are a smaller canvas to create on and they use up scraps of patterned paper leftover from other projects. 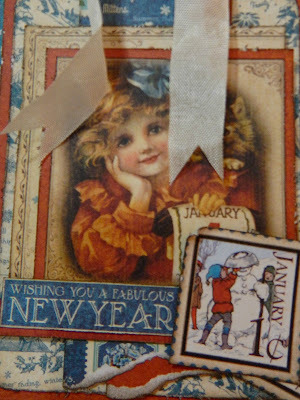 Tip: Layer different cut aparts from the calendar paper to create dimension and interest on your tag. 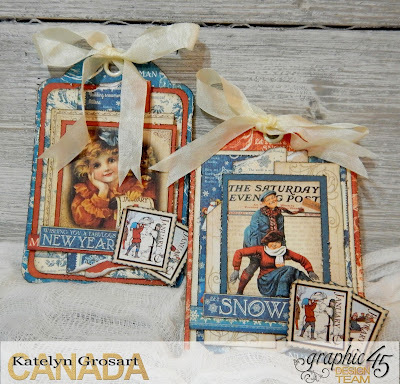 Check out How to Create a Set of Winter Tags by Katelyn Grosart on Snapguide. 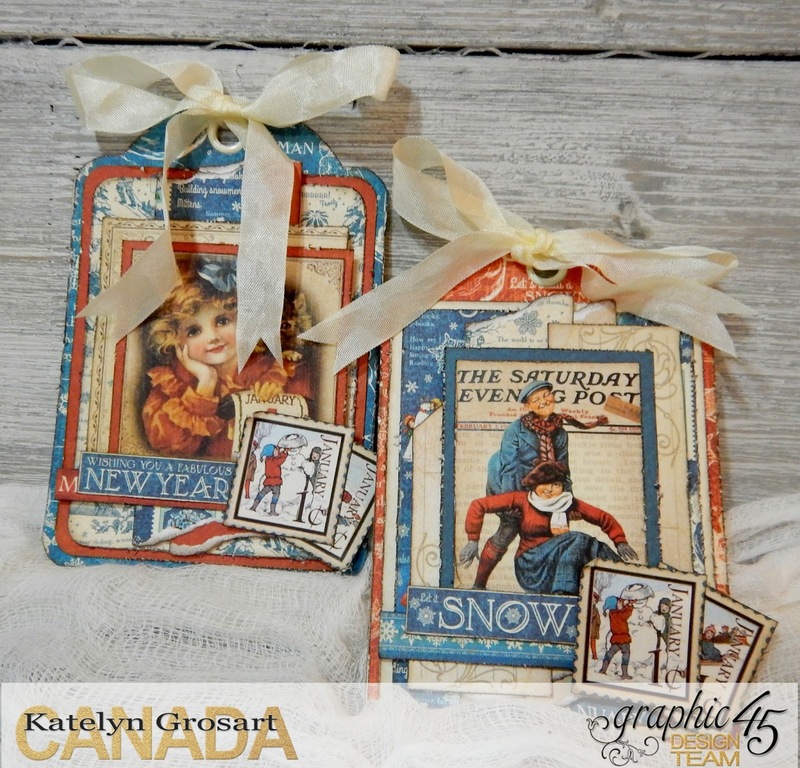 To see more pictures of my Winter Tags, you'll want to head over to the Graphic 45 blog. 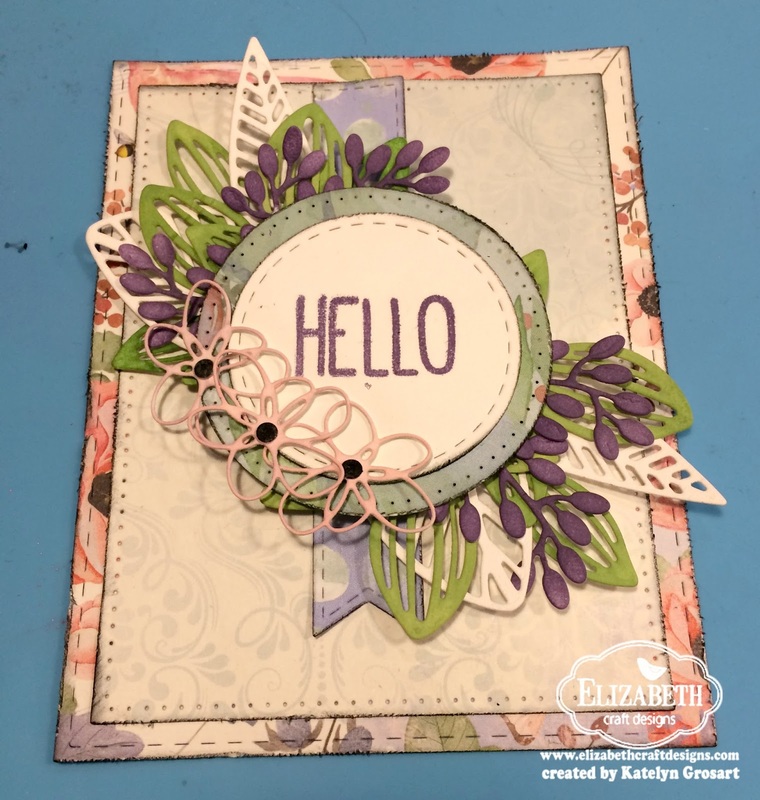 Thanks for stopping by and make sure to head over to the Graphic 45 blog to check out the rest of the photos of my project as well as Joanne's fabulous project! I hope that you are having a fabulous start to your week. 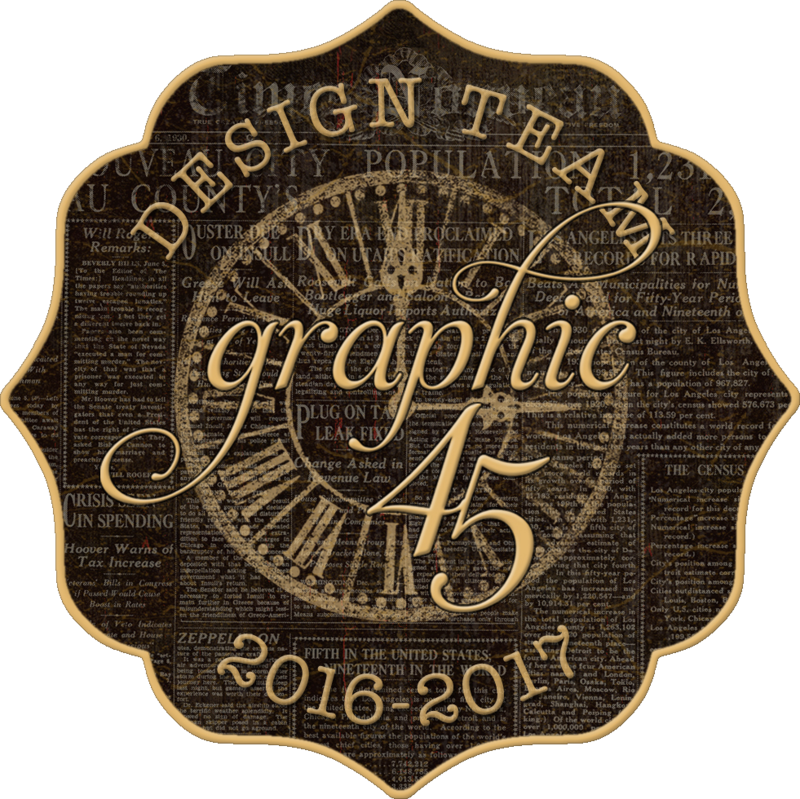 I wanted to quickly share with you a sneak peek of a new project that will be on Graphic 45's blog. You'll want to mark your calendars for tomorrow, Thursday, February.9th. 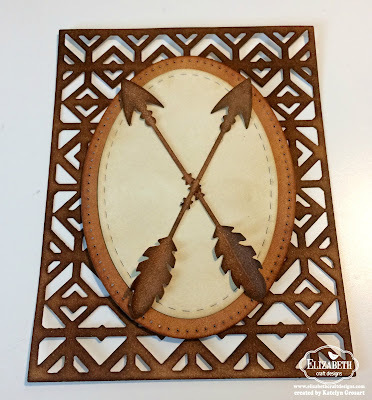 I hope that you'll take the time to stop by the Graphic 45 blog and check out all the photos of my project as well as check out Joanne's project. I will be sharing some photos and other details about this project on Thursday on my blog. 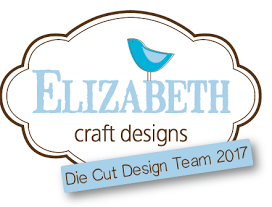 Today we're kicking off a new design team challenge on the Elizabeth Craft Designs blog. 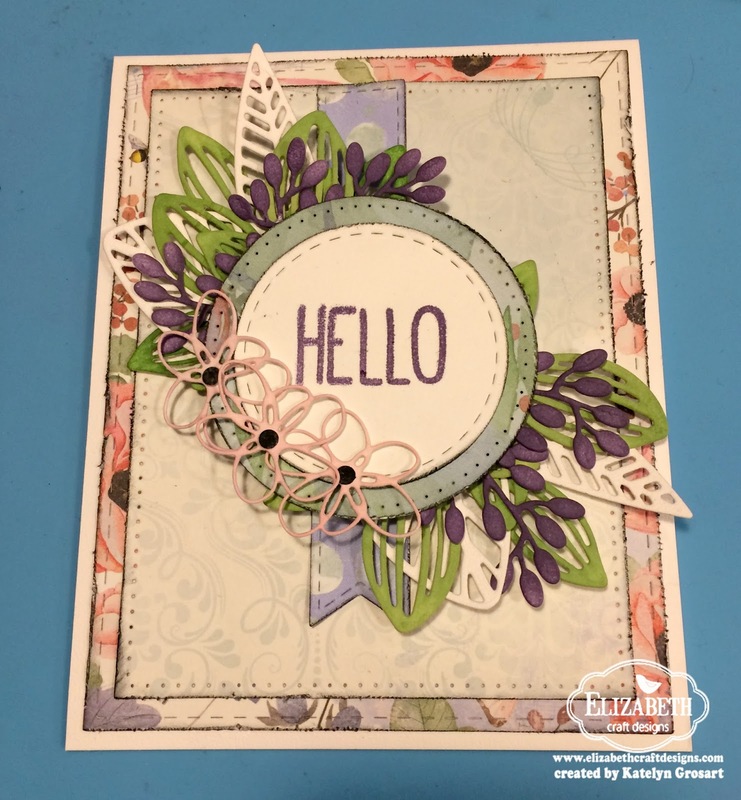 This month it's all about in stitches, so all of the design team members on the die cut team were challenged to create a card featuring anything with stitches. 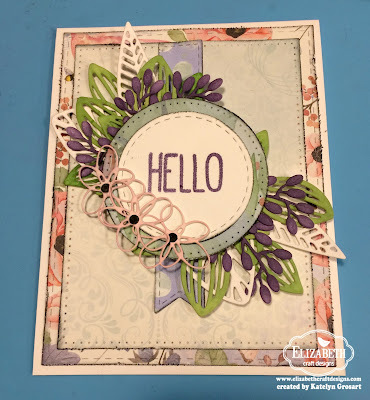 With the challenge in mind, I created a pretty Hello card featuring a few of the new dies from Moda Scrap and Els van de Burgt. You'll want to read below as I have a tutorial for you so that you can re-create my card at home as well as a giveaway from Elizabeth Craft Designs. 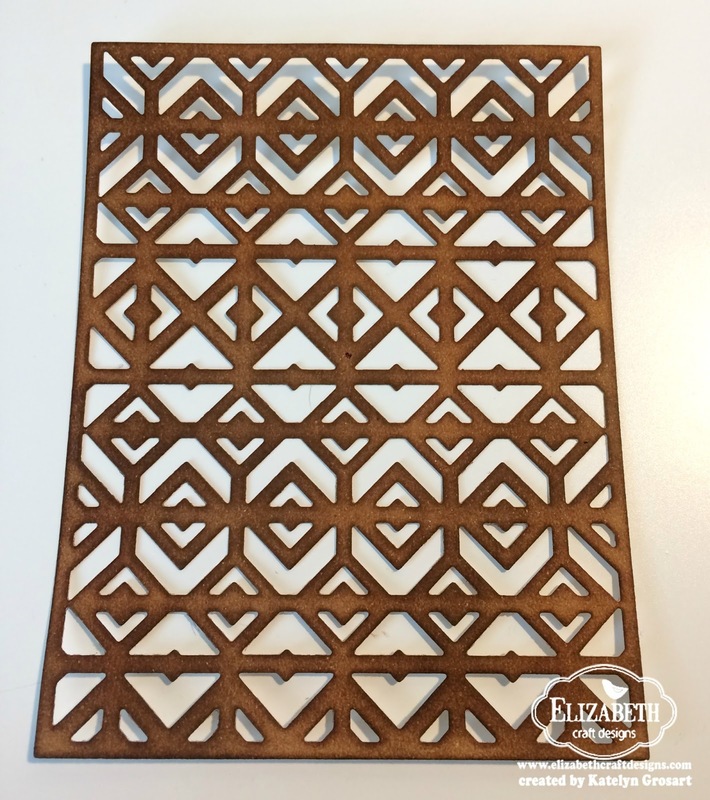 From the Stitched Rectangles die, die cut the 4 1/2" x 5 3/4" stitched rectangle out of patterned paper. Edge distress the edges of the stitched rectangle using an edge distressor. Using a blending tool, ink the edges of the stitched square using Black Soot Distress Ink. From the Stitched Rectangles die, die cut the 4" x 5 1/4" stitched rectangle out of patterned paper. Edge distress the edges of the stitched rectangle using an edge distressor. 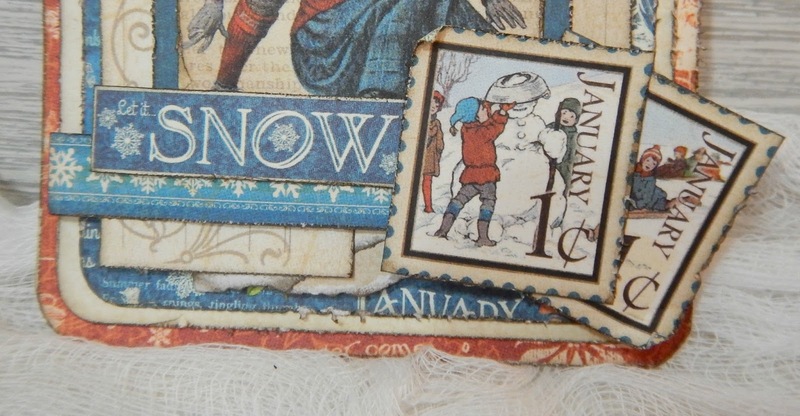 Using a blending tool, ink the edges of the stitched square using Black Soot Distress Ink. From the Stitched Fishtail Banners, die cut the 3/4" stitched fishtail banners out of patterned paper. 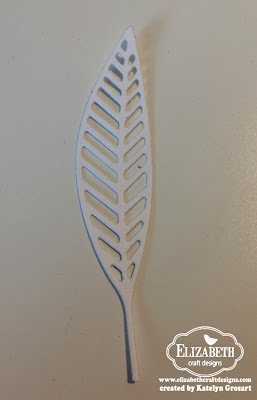 Edge distress the edges of the stitched fishtail banners using an edge distressor. Using a blending tool, ink the edges of the stitched square using Black Soot Distress Ink. 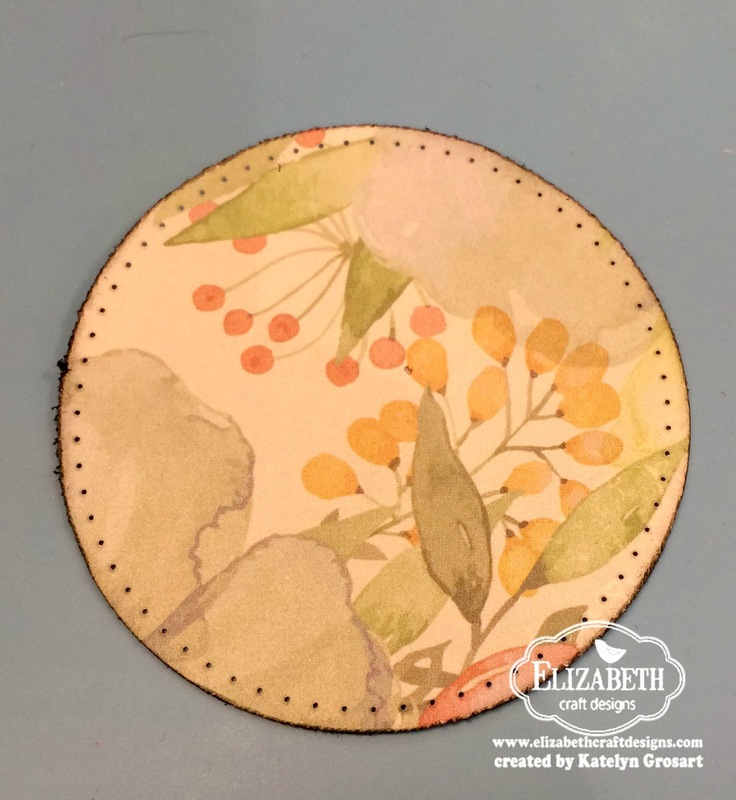 From the Stitched Circles die, die cut the 2 3/4" stitched circle out of patterned paper. Edge distress the edges of the stitched rectangle using an edge distressor. Using a blending tool, ink the edges of the stitched square using Black Soot Distress Ink. From the Stitched Rectangles die, die cut the 2 1/4" stitched circle out of White Soft Finish Cardstock. Using the "Hello" sentiment, from the General Sentiments stamp, apply Dusty Concord Distress Ink to the "Hello" sentiment and stamp onto the middle of the circle. Edge distress the edges of the stitched rectangle using an edge distressor. Using a blending tool, ink the edges of the stitched square using Black Soot Distress Ink. 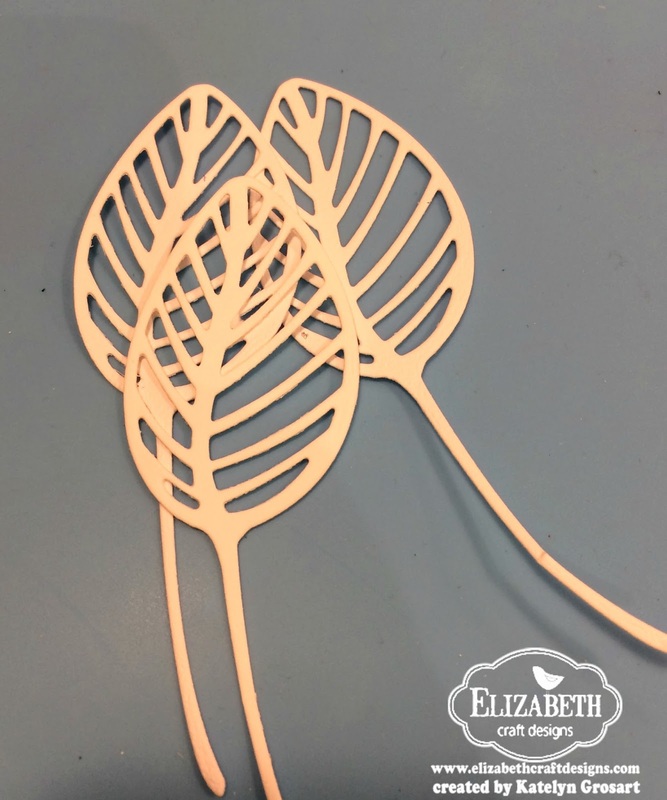 Die cut five leafy branches 3 out of White Soft Finish Cardstock. Use a blending tool and blend Mowed Lawn and Shabby Shutters Distress Ink overtop of each leafy branch. Die cut five leafy branches 2 out of White Soft Finish Cardstock. Use a blending tool and blend Dusty Concord Distress Ink overtop of each leafy branch. 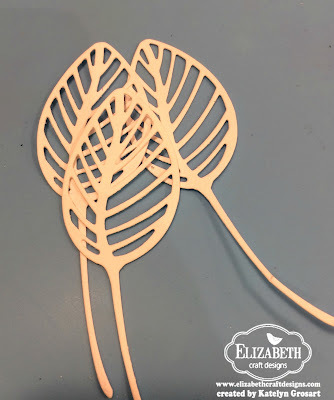 From the Pair of Leaves 2 die, die cut three of each of the leaves out of White Soft Finish Cardstock. 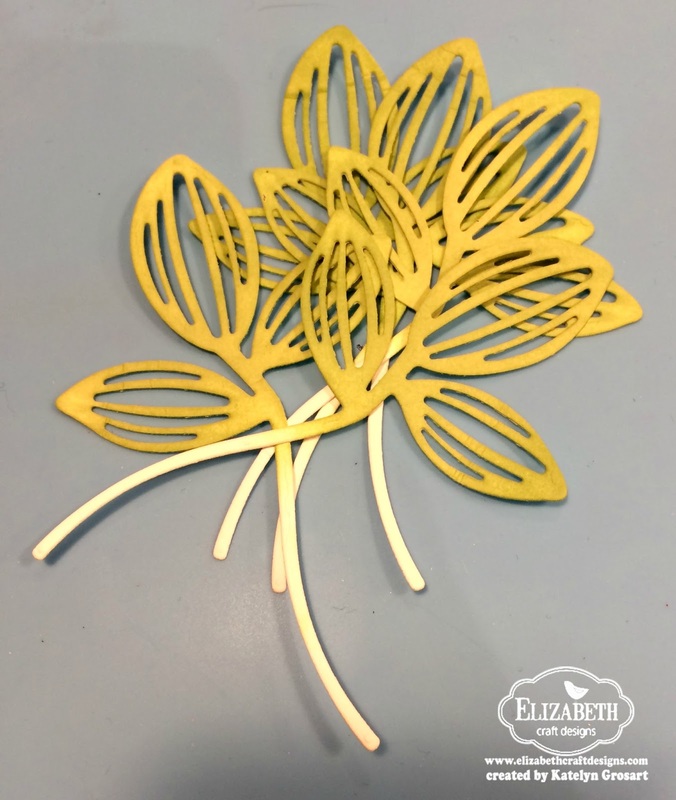 From the Happy Flowers die, die cut three of the small flowers out of White Soft Finish Cardstock. 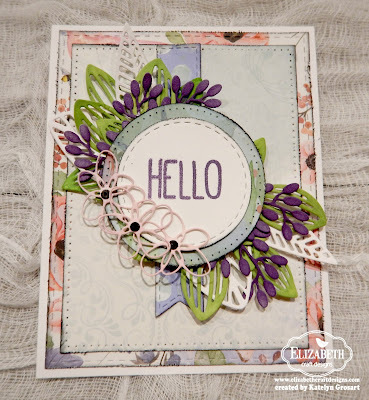 Use a blending tool and blend Spun Sugar Distress Ink overtop of each flower. 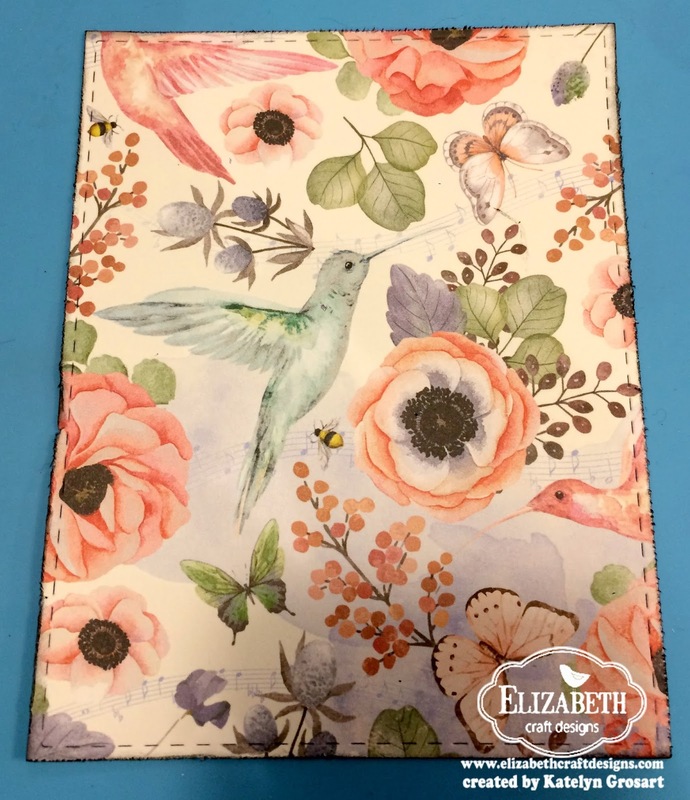 Adhere the stitched fishtail banners to the middle of the 4" stitched rectangle. On the bottom right hand side of the 4" stitched rectangle, adhere two green leaves, one of each of the pair of leaves and two purple leaves. You'll want to trim off the stems on the leaves. On the top left hand side of the 4" stitched rectangle, adhere three green leaves, one of each of the pair of leaves and three purple leaves. You'll want to trim off the stems on the leaves. 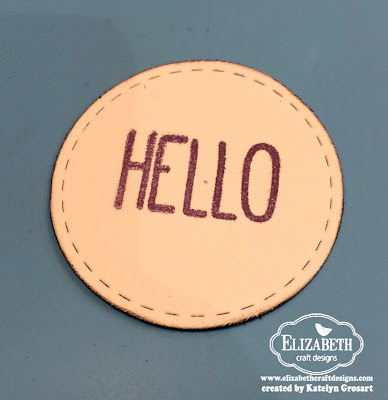 Adhere the "Hello" stitched circle to the patterned paper stitched circle. Foam square the patterned paper stitched circle in between the two sets of leaves. 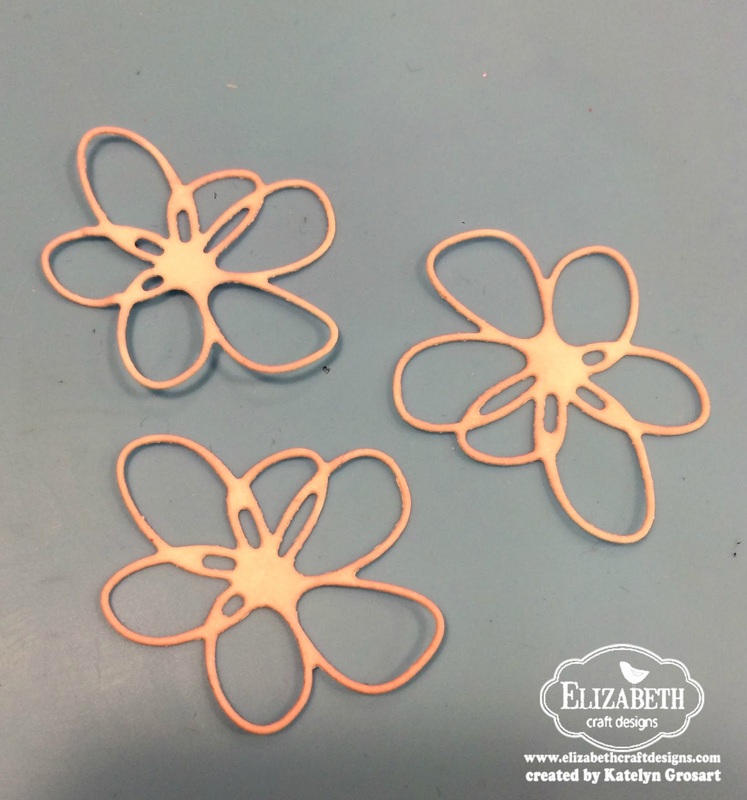 To finish off the flowers, adhere a black circle to each of the middles of the flowers. Adhere the three flowers to the left hand side of the Hello stitched circle. 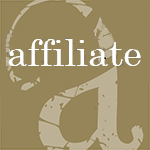 Adhere the card front to your cardbase. Here are a few close up photos of my finished card. Thanks for joining me today! 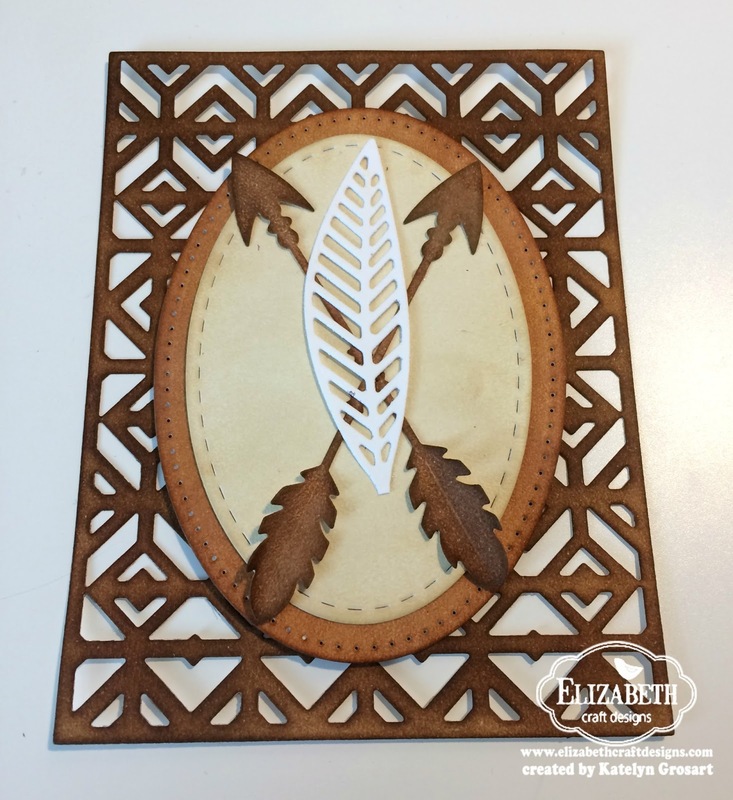 Make sure to head over to the Elizabeth Craft Designs blog to check out the rest of the team's wonderful creations. I hope that I've inspired you to re-create my Hello card at home. 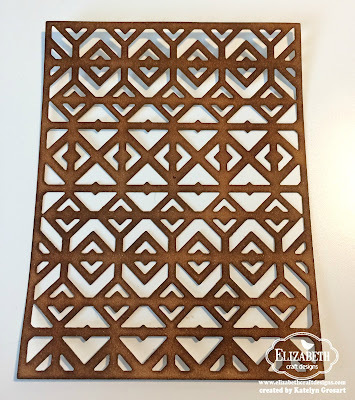 For today's challenge Elizabeth Craft Designs are giving away sets of the stitched dies ( a pack of 6 separate dies that includes: Stitched Hearts, Fishtails, Squares, Rectangles, Ovals and Circles) to 3 people. 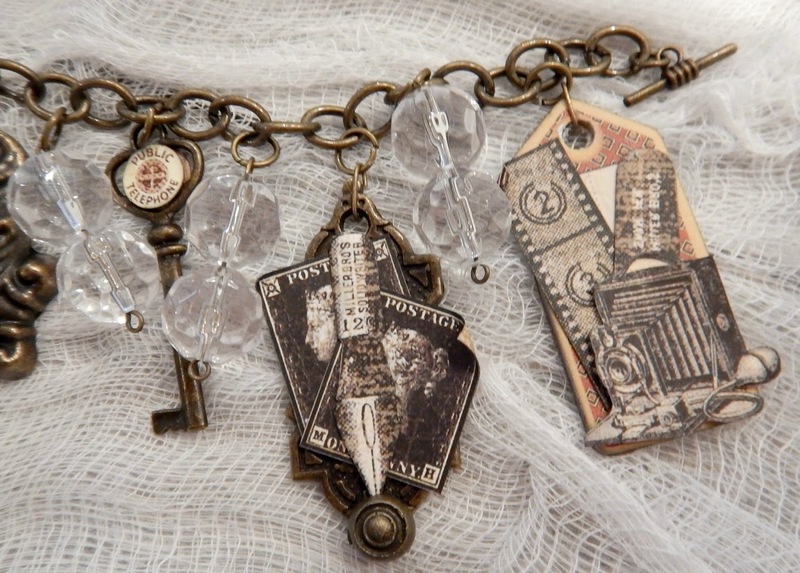 - Tim Holtz for Ranger Ink: Distress Ink - Mowed Lawn, Shabby Shutters, Spun Sugar, Dusty Concord and Black Soot. Blending Tool and Replacement Foam. - Bo Bunny: Butterfly Kisses - Delight, Petals and Butterfly Kisses.